Comment: I have a 2 piece sectional with 5 cushions in a "L" shape with 1 long cushion that needs to be cleaned. Also, 6 throw pillows and one 5x7 rug. Please let me know an estimate so I can hire someone to get this done soon. Thanks! Comment: I have a queen size mattress I would like to have cleaned. I can bring it to you if need be. Comment: I live in an one bedroom (2nd floor) apartment. I'd like to get the carpeted areas of my apartment steam cleaned, this includes the living room, small hallway, and one bedroom. Burbank Carpet Cleaning Services are rated 4.78 out of 5 based on 648 reviews of 24 pros. 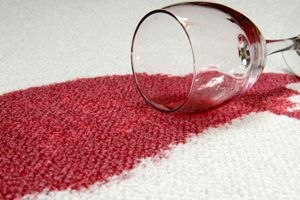 Not Looking for Carpet & Upholstery Cleaning Contractors in Burbank, CA?